The moon laughs and whispers ’tis near Halloween! What spooky ghost do you think of when you think of Halloween? All I can think of is Casper the friendly ghost, the green witches, vampires and the mummy. And none of it can compare to the fright I get when I think of the Malaysian ghost. Pocong, Langsuir, Penanggal, Mohini, Hantu Galah, Datuk Harimau and Toyol. There’s one time he was driving alone and a Pocong was rolling and chasing his car. There’s another incidence where he as driving along Sungai Kelamah and a really tall Hantu Galah pass by him in the middle of a road. He describes the Hantu Galah to be very very tall and he could only see it’s leg, thin and furry. My nenek once told me about her encounter with Harimau Jadian coming back from mengaji lesson back when she was a kid. As a kampung girl, I have heard so many stories and has even experienced some spooky incidences. Its an experience and all these Halloween talks bring the memories back to mind. Horror has always been an interesting topic, so what about throwing one spooky party? 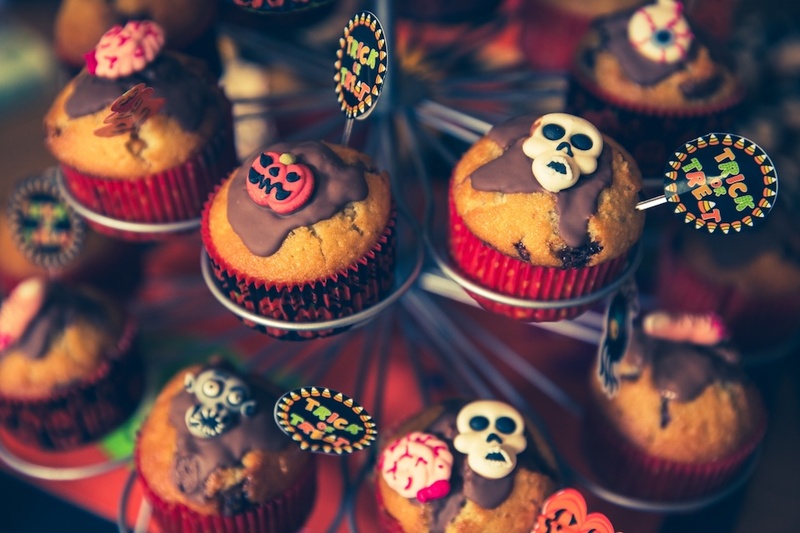 What do you need to throw a Halloween party? 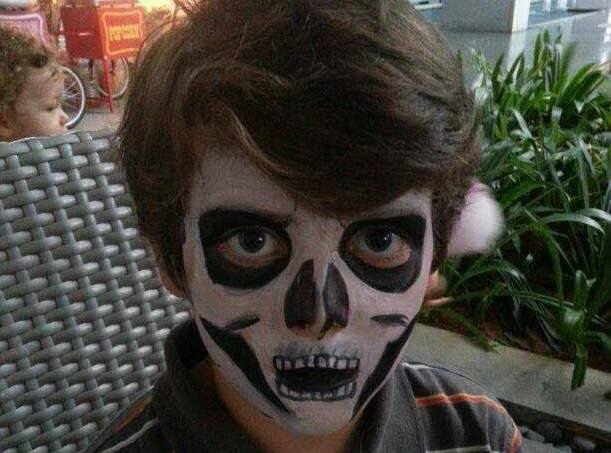 Just follow this step by step checklist for an eerie but fun Halloween party. Place : Home / Office / Just Pick One From VMO! Where do you plan to throw this party? At home, at the office? Great, just book the following services to complete your party. Not sure where to do? VMO got your back, just choose from our extensive list of vendor here! One thing for sure, do not hold your party at a cemetery, not only is it extremely disrespectful, you also dont want to have “unwanted guests” crashing to your party. As a living being, we do not drink blood and eat fetus. We need real food! So check out the caterer below! 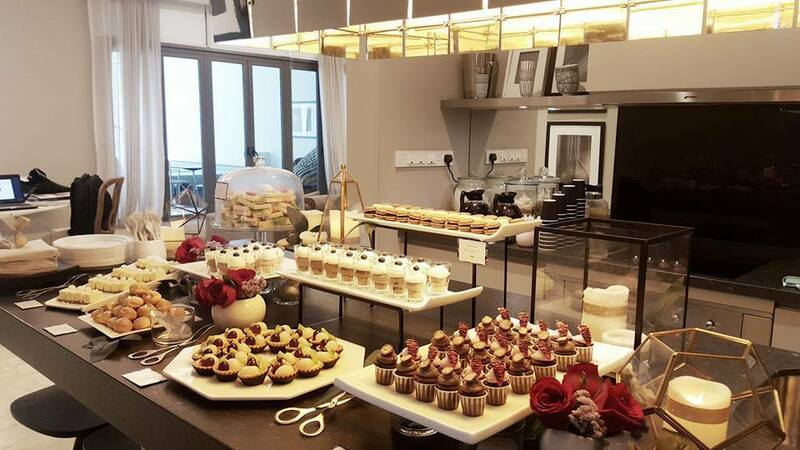 Kay Event Catering is a catering service based in KL. 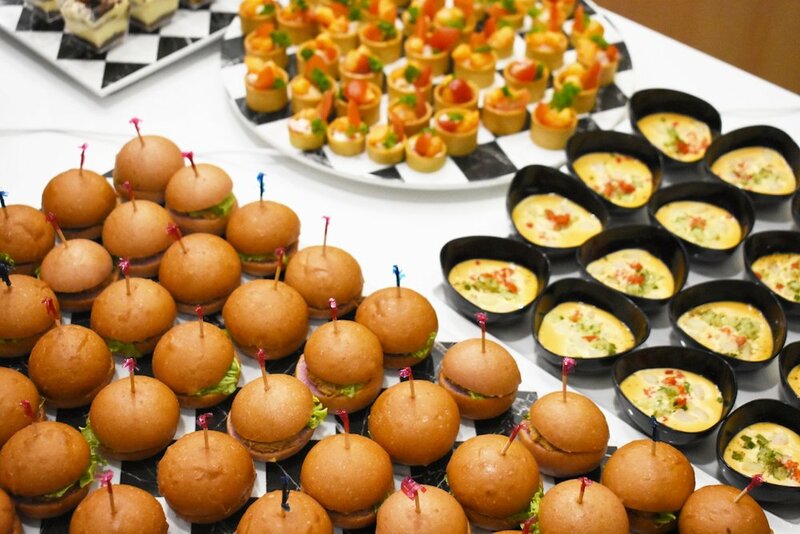 They can cater event for up to 300 pax and suitable for events such as birthdays, annual dinner etc. What makes your party different from other party? It has to be the environment you put your guests in. So decoration is very important! Here, our operator from Party Balloon can help out for that. 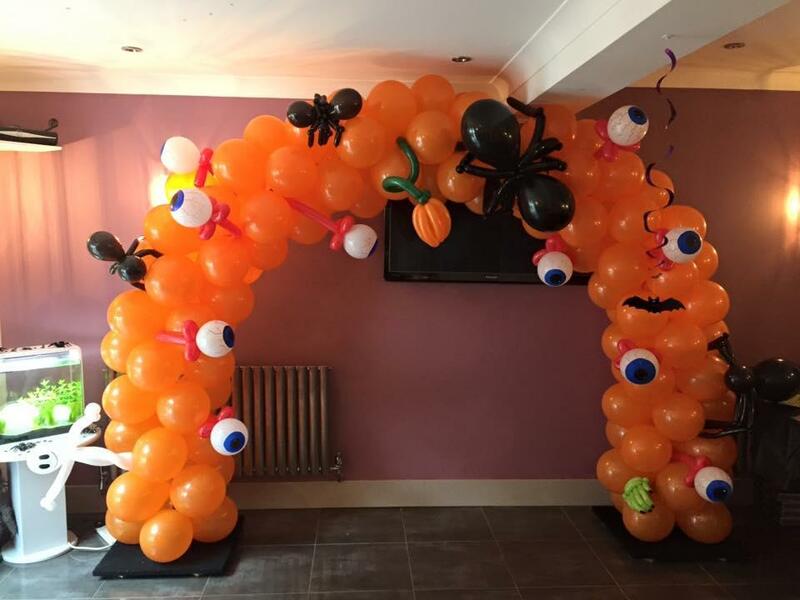 You can order some balloons to fit your party and also they are able to provide some Halloween theme dessert bar! Its a party, let you guest have fun! Your guests might be struggling to look the part as well, so make it easy and fun for them. Get a team of make up artist or a face painter to help make everyone release the fun ghoul in them! 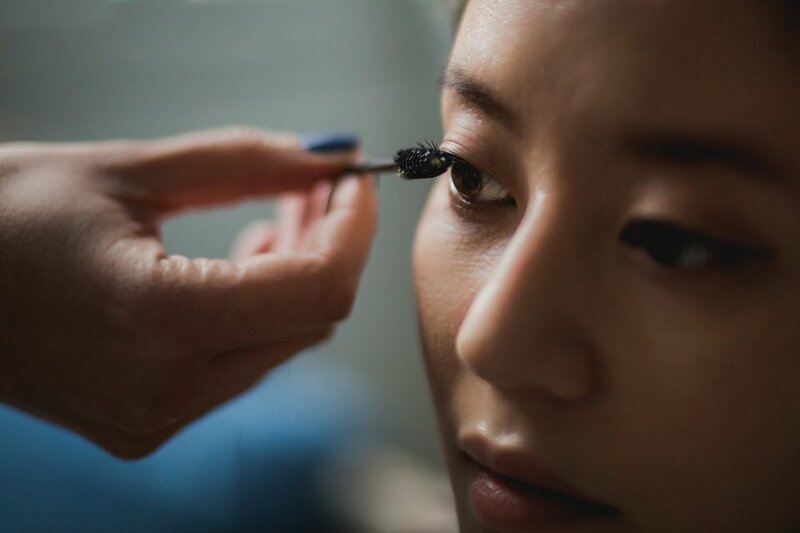 Effortless is a makeup service that makes people beautiful, anytime, anywhere. Get a group of makeup artists to cater to your friends or event.